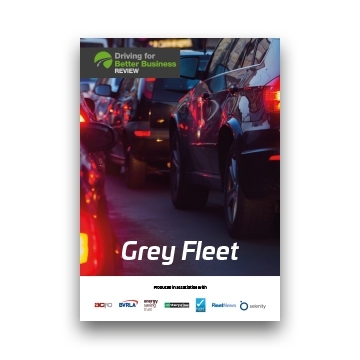 Driving for Better Business has just launched its new Grey Fleet Review – the first of what will be a series of in-depth reviews into topics that can have a significant effect on both the risk profile and the operational costs of any organisation. 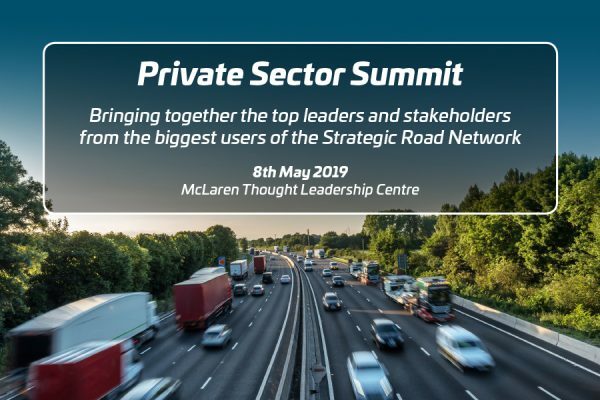 Delivering fresh analysis of the disadvantages – as well as some of the advantages – of privately-owned cars being used for work in the public and private sectors, the review is an invaluable guide for leaders, fleet managers and policy-makers. 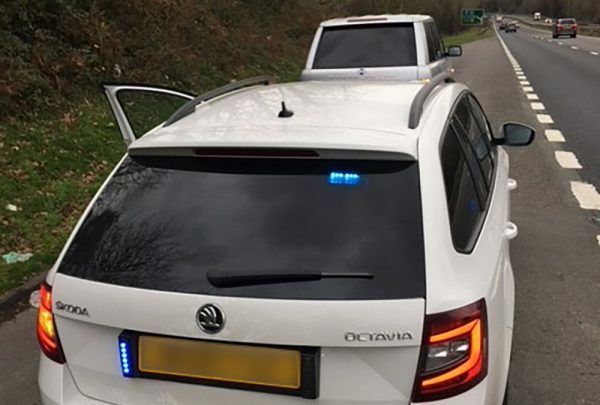 ‘Grey Fleet’ reports that at least 12 billion miles are still being driven annually on Britain’s roads each year by grey fleet vehicles, sometimes at a high cost to the environment. It reports that mileage driven in the private sector alone generates up to 3.2 million tonnes of CO2 per year. 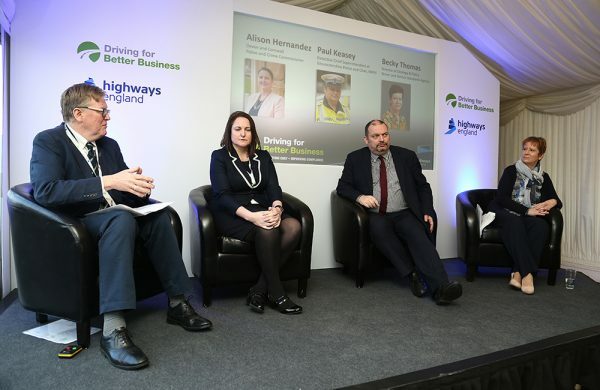 Experts explain how a modern ‘mobility’ approach can enable employers to reduce dependency on grey fleet, by using business car clubs, car rental or even public transport for essential work trips instead. The review reports on how the average age of a grey fleet vehicle is eight years or more compared to a one and a half years for a lease vehicle, or 1.3 years for a salary sacrifice vehicle. 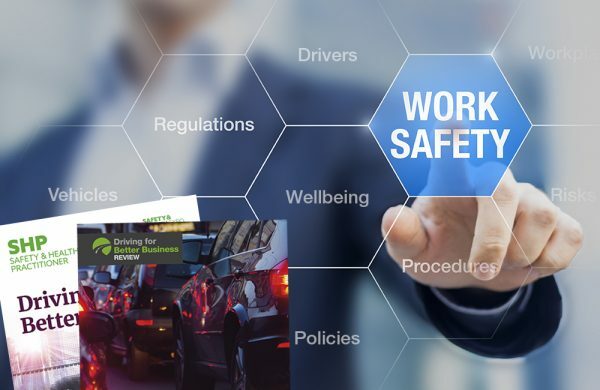 ‘Grey Fleet’ also outlines duty-of-care and liability dangers for businesses running grey fleet vehicles without proper policies and checks in place – and how employees can be caught out financially if they fail to do the sums. 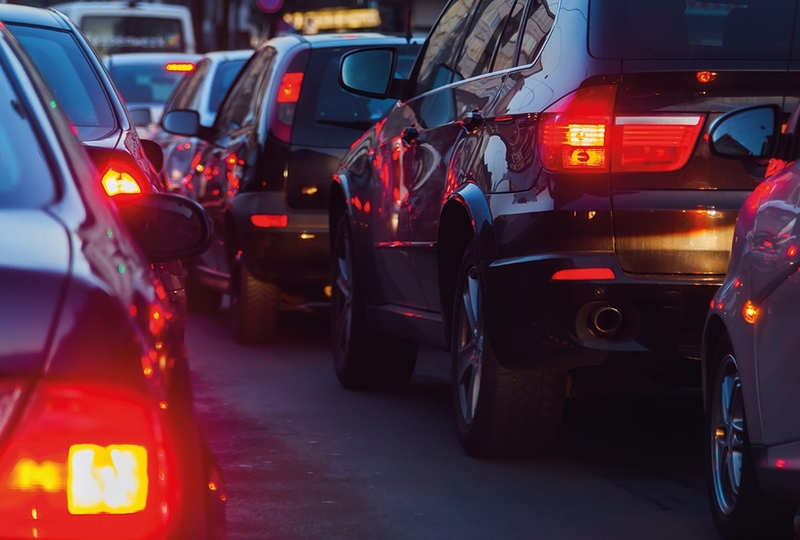 The grey fleet has long been a matter of considerable concern to those involved in managing work-related road risk, but it needs greater attention, as it has the potential to affect businesses from the top down. There is no doubt that grey fleet has a role to play in keeping the wheels of industry and the public sector turning. But, as we show, this comes at a cost. Is grey fleet still a viable solution or should we be looking to replace it in the 21st century? Authoritative contributors to Grey Fleet include John Pryor, chair of ACFO. He predicts that grey fleet will continue to grow – but argues forcefully why fleets should increasingly look towards ‘Mobility’ solutions instead. The publication also examines the most effective ways to better manage the risk of grey fleet, including a look at how rental specialist Enterprise helps clients with bespoke car clubs and short-term rental solutions, outlines the thoughts of leading DfBB Business Champions on the subject, and explains why ‘cash allowance’ means companies are losing an element of control that is vital for monitoring safety, emissions and compliance.